Stronghold® approached Snap for assistance with growing revenue through a range of digital marketing initiatives. After a new site launch, Stronghold was experiencing a sharp decline in revenue—with no historical data on sales or digital presence. 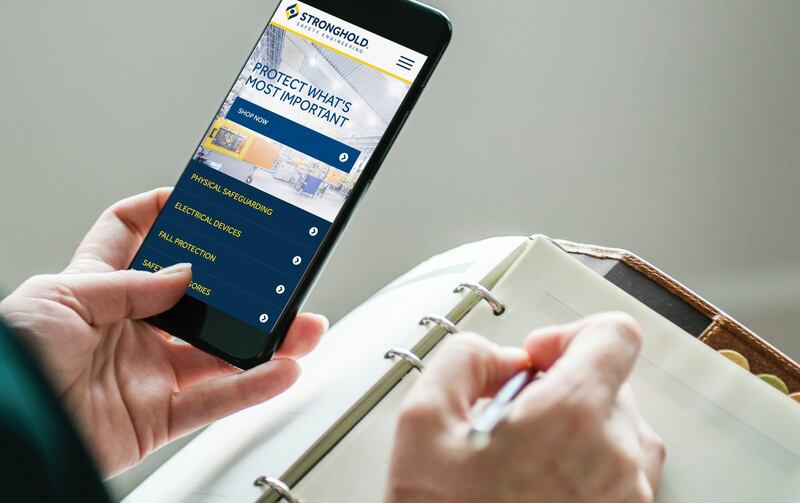 After meeting with Stronghold’s leaders and key stakeholders, we were tasked with fully rejuvenating Stronghold’s existing digital marketing strategy and achieving the client’s growth goals via SEO, PPC, social media, web design and other tactics. During a brief discovery phase, we determined which marketing tactics executed throughout the first 120 days of our partnership would drive the greatest results for Stronghold. We also used this phases to perform a competitive analysis and review the overall brand to assess potential weaknesses, threats and opportunities. Together, we determined that a robust SEO, PPC and Web Development push would be the perfect starting point. Inspired to exceed Stronghold’s marketing goals, our digital marketing experts set to work on crafting a data-driven growth strategy to drive engagement and revenue. Shortly after our onboarding meeting, Snap’s SEO Team created a custom Content Strategy for Stronghold—complete with a variety of content marketing opportunities. 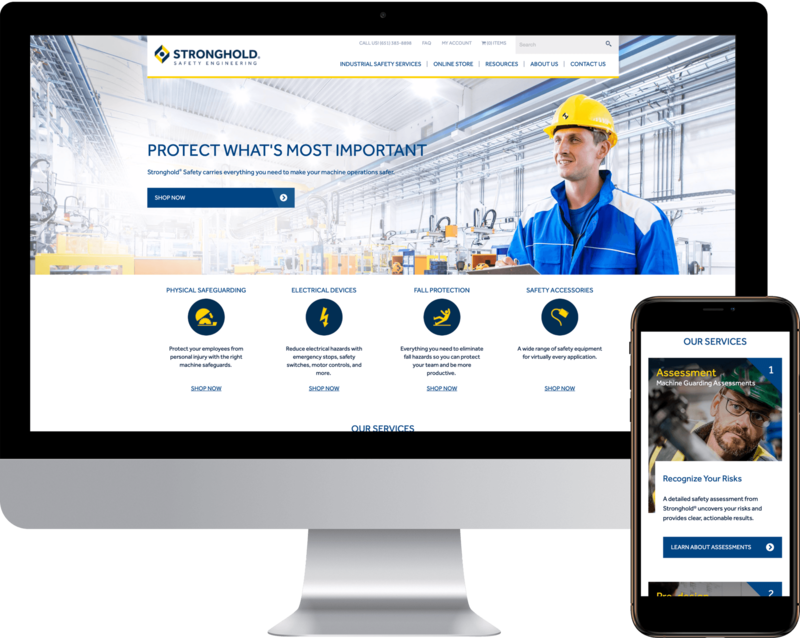 Through close collaboration with the client, we chose to create a selection of content pieces to boost the search performance of strongholdsafety.com and attract more qualified leads. Meanwhile, our Development and UX teams worked with the client to create a seamless transition of contacts between services and eCommerce—as well as create a one-stop shop for record keeping and track the progress on leads. Last but not least, Snap’s PPC Team worked with Stronghold to boost brand awareness and attract qualified traffic to the new website. Our combined digital marketing efforts yielded impressive results for Stronghold® Safety. Stronghold experienced a 56% increase in month-over-month eCommerce revenue, a 34% increase in average order value, and revenue forecast and projections with 5% (+-+) reliability. 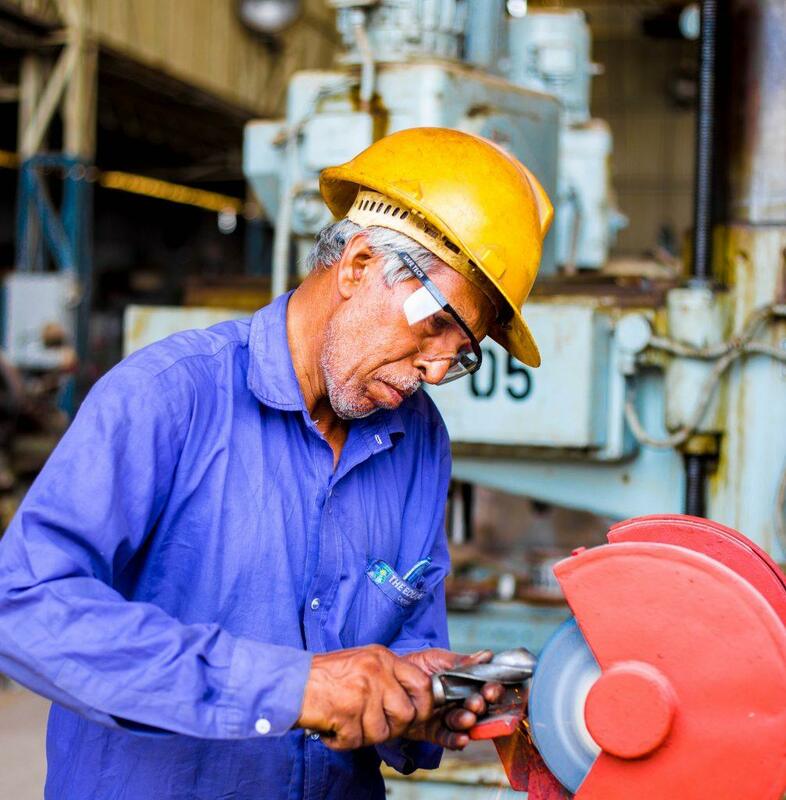 Elevated by their new and improved digital presence, Stronghold Safety is connecting even more industrial workplaces with top-class safety solutions—fostering safety and success.